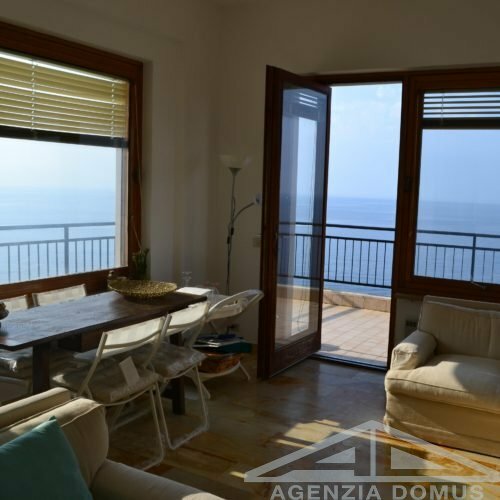 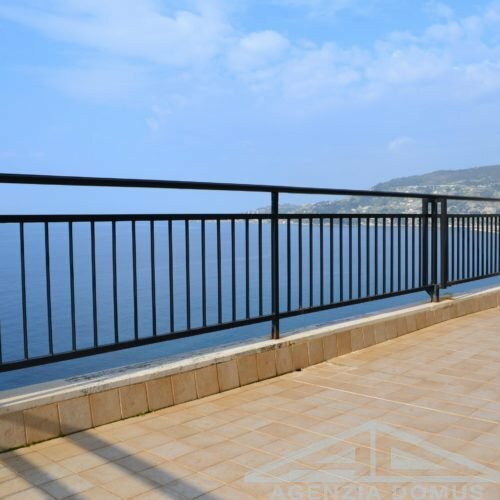 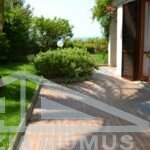 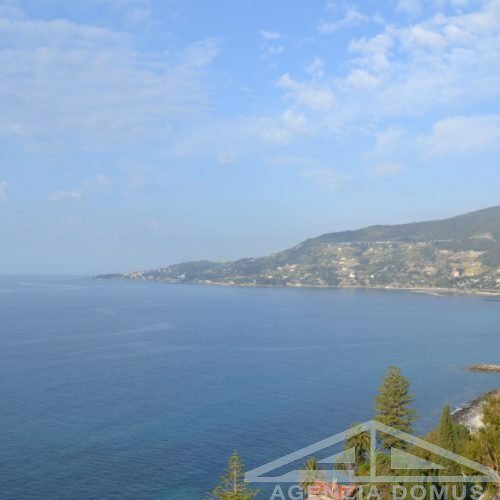 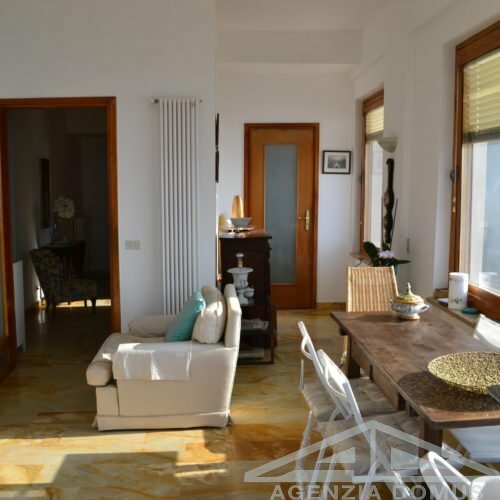 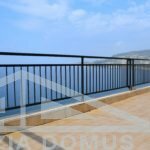 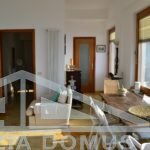 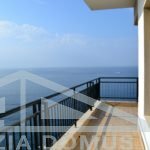 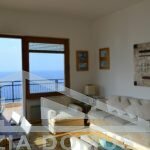 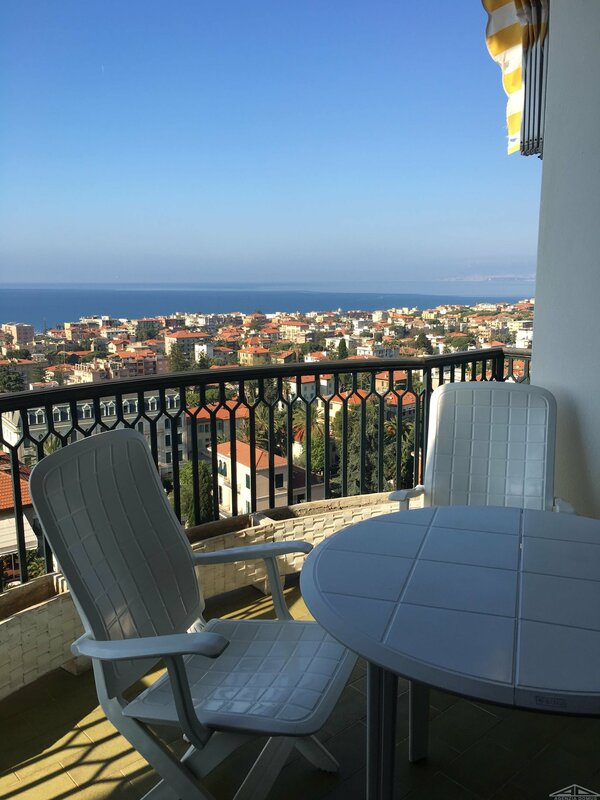 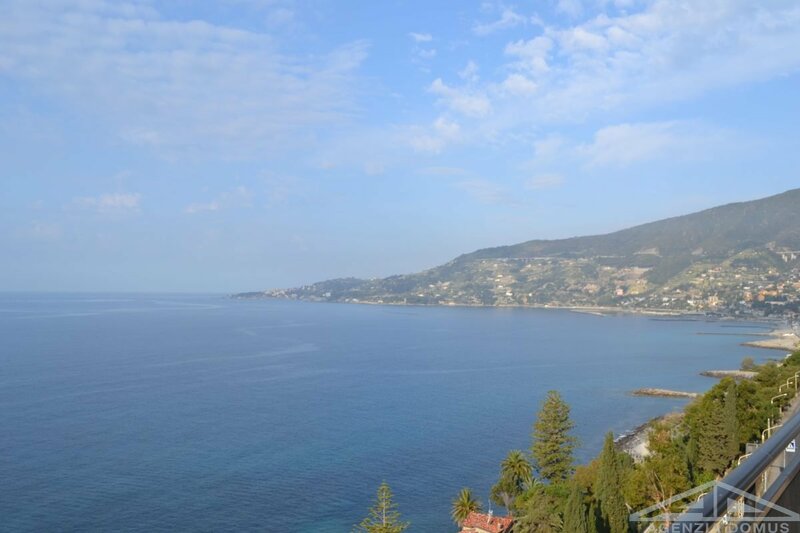 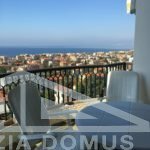 In a residential estate, close to the centre and beaches, apartment at the last floor offering: a living room with kitchenette, a master bedroom with seaview, double bathrooms e another bedroom. 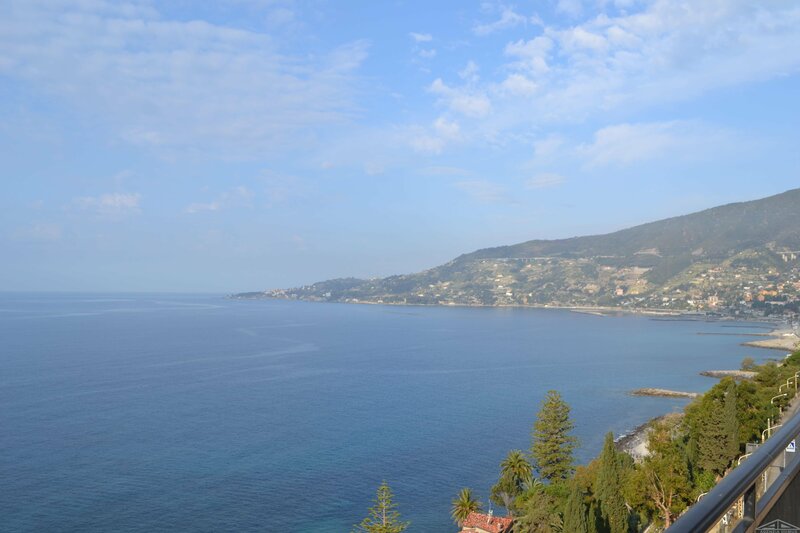 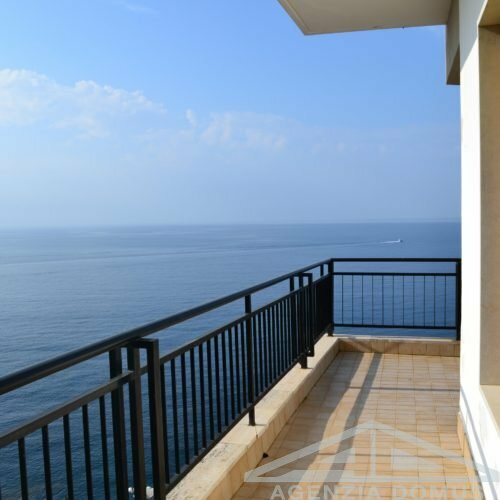 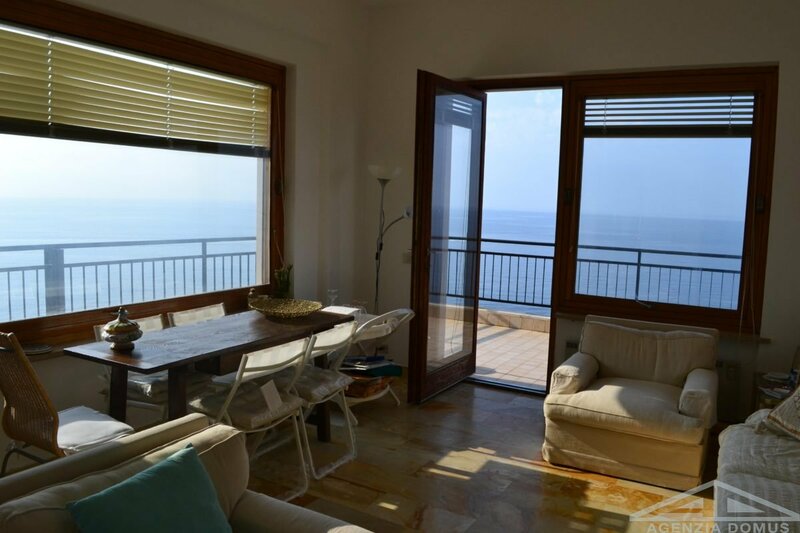 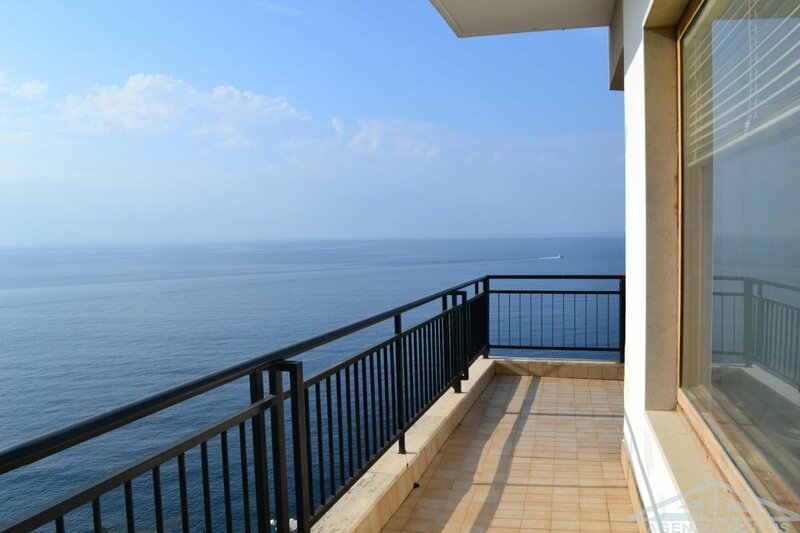 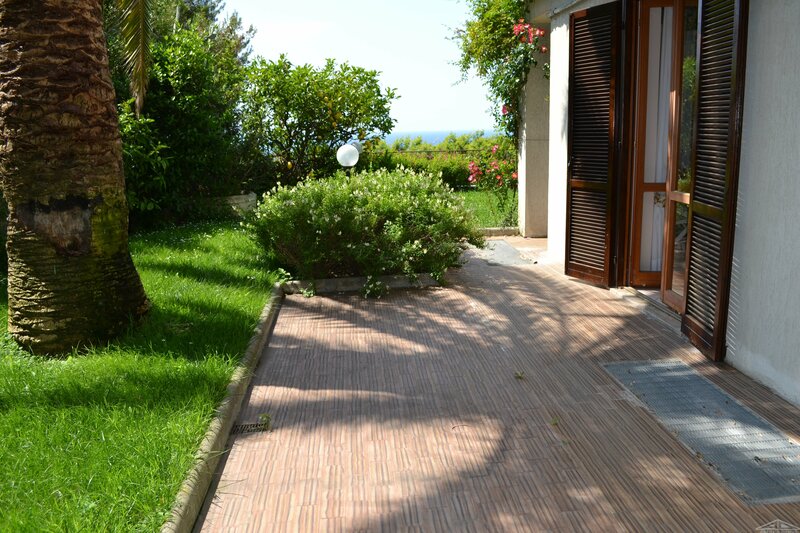 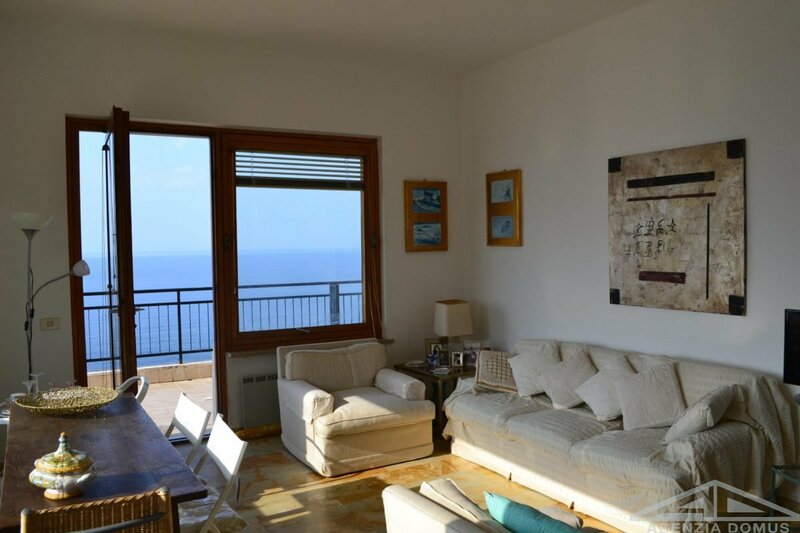 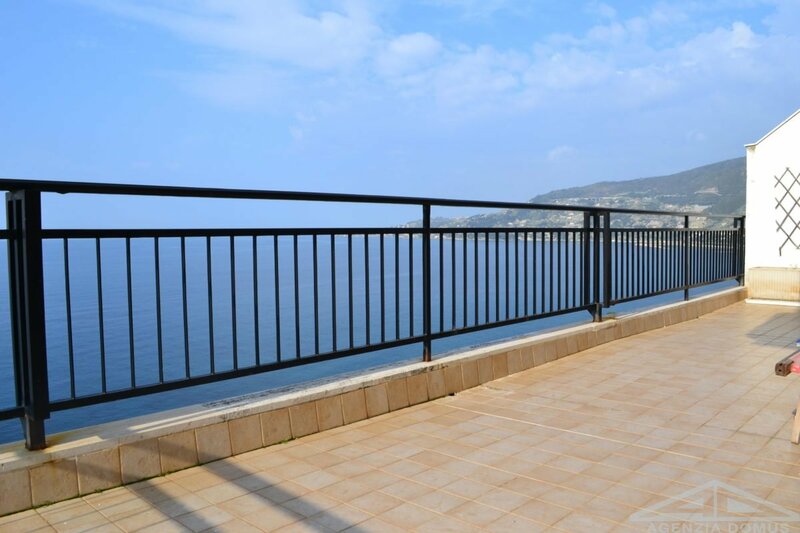 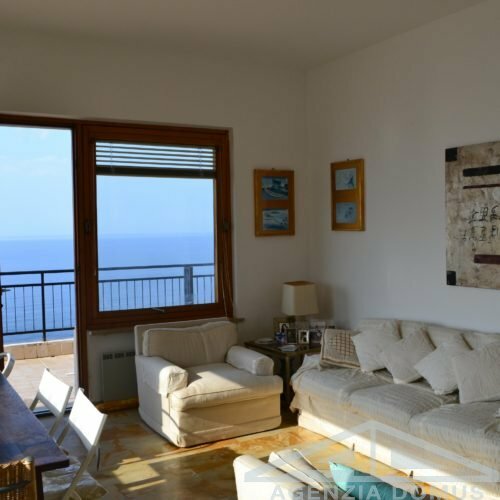 The terrace is very big and livable and offers a stunning seaview. 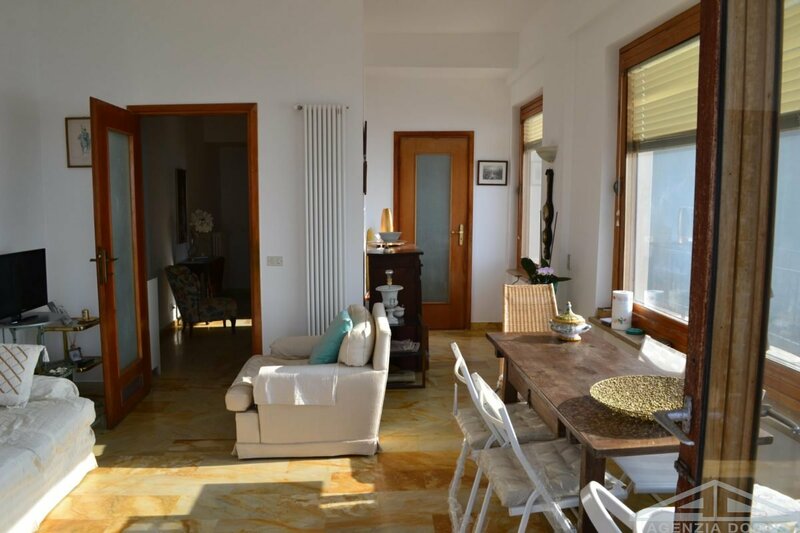 Independent heating, bathrooms and kitchen are recently refurbished. 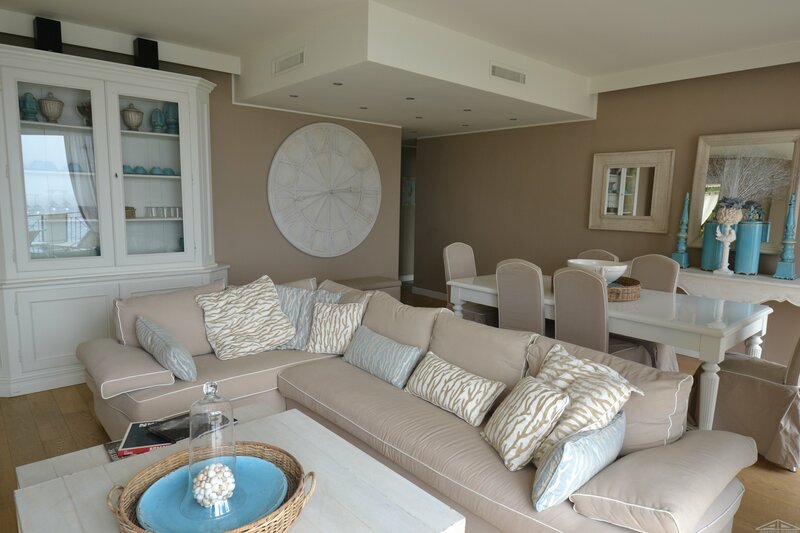 Warm and cold air-conditioned.